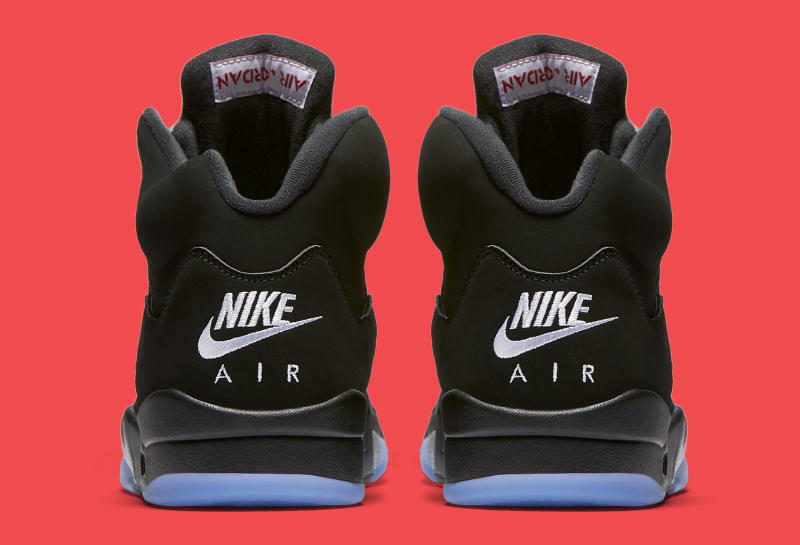 Can we pause for a moment to think about what a crazy year 2016 is for "Nike Air" reissues of original Air Jordans? 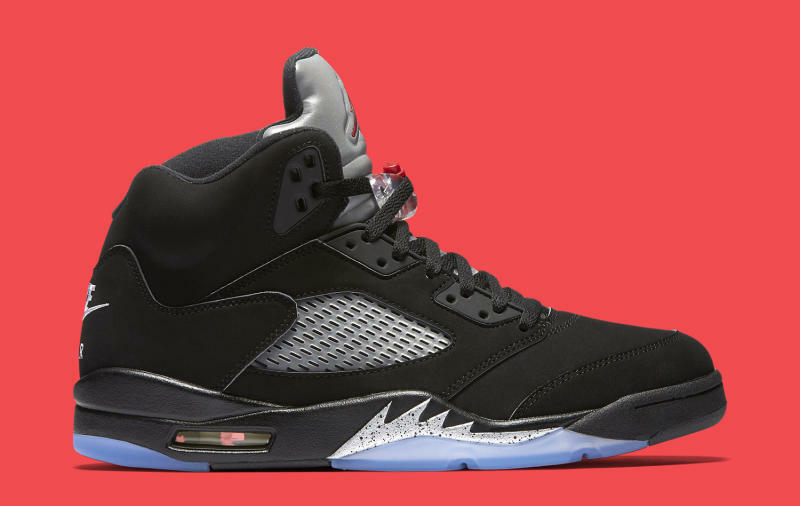 There was the "White/Cement" Jordan 4 in February, there's the "True Blue" Jordan 3 coming on Black Friday, and there's this "Metallic" Jordan 5 right around the corner. 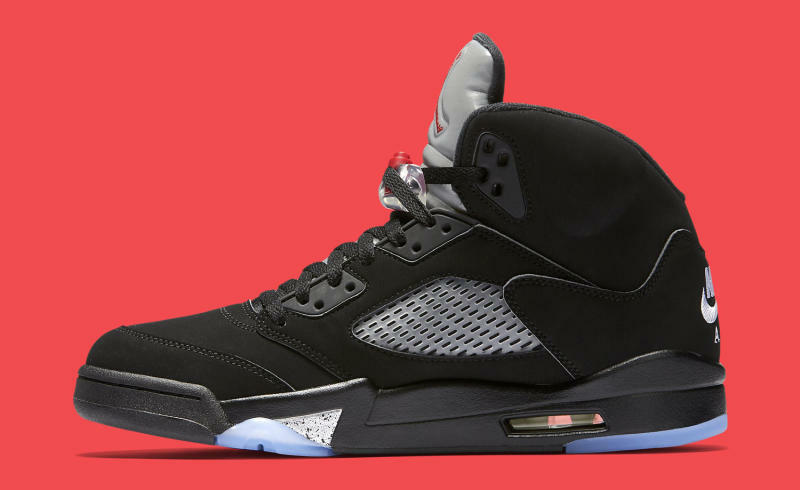 The sneaker will launch on July 23, complete with the $220 price tag that seems to be the standard on the "Retro OG" releases for now. How difficult will the shoes be to buy? The "White/Cement" Jordan 4 caused some stress on release day but has been restocked roughly a million times since, which bodes well for these sneakers being easy to track down. 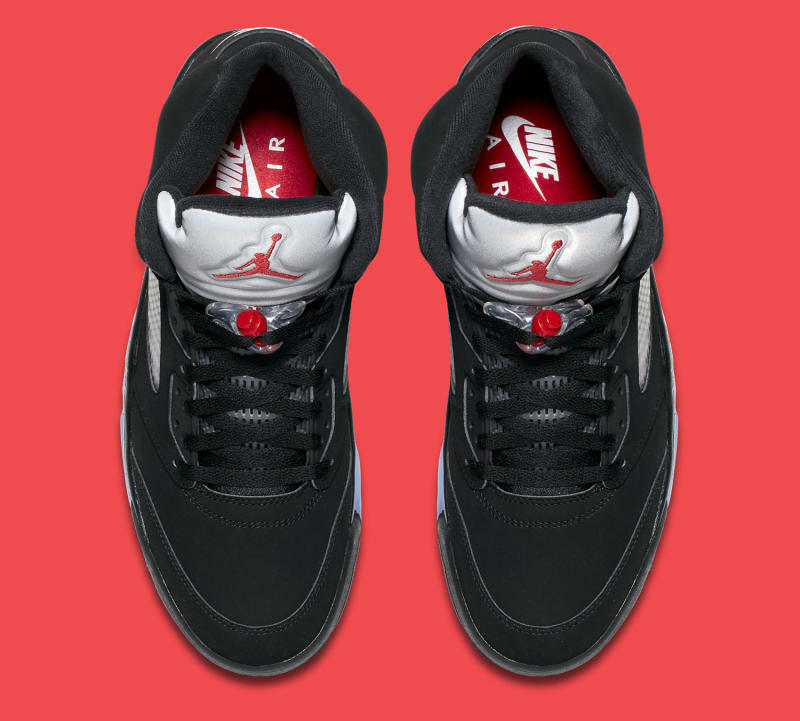 Air Jordan 5 Retro OG "Metallic"